Is Your Business Aligned with the U.N. Sustainable Development Goals? 2015 was a pivotal year in turning the tide on major sustainability issues. One of the key drivers of this shift was the release of the United Nations’ (U.N.) Sustainable Development Goals (SDGs) last fall, aimed to propel the business community and the whole world to align their corporate strategies to help make real progress on social, economic and environmental issues for years to come. 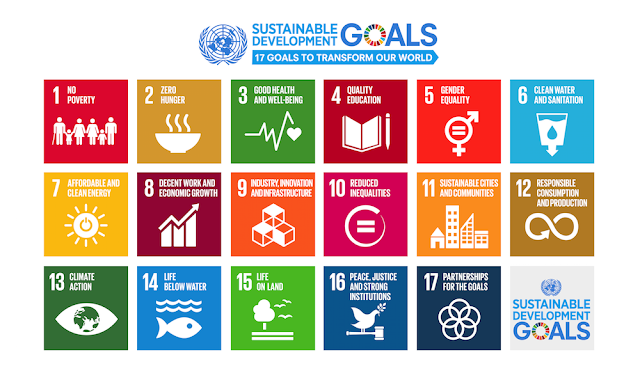 The 17 SDGs make up a cohesive environmental and social sustainability vision that serves as a call-to-action for governments, civil society, and businesses to rethink their core strategies, missions and values and contribute to these goals in an overall effort to have positive, lasting contributions to our quality of life and our planet. Everyone within a civil society agrees with the 17 basic goals. The SDGs will function as a vehicle that will allow businesses to find the intersection between where they can contribute to society and their core business values and purpose. And at a fundamental level, a business that is operating in a way that is aligned to solving major societal challenges will be more resilient over the long term. Companies are usually clear on the positive impacts they’re already having on society. The SDGs offer a new lens to look at and communicate the social issues they currently have the most bearing on, and where they may fall short. Global expectations are already high for the SDGs, but what about the perception among U.S. businesses? 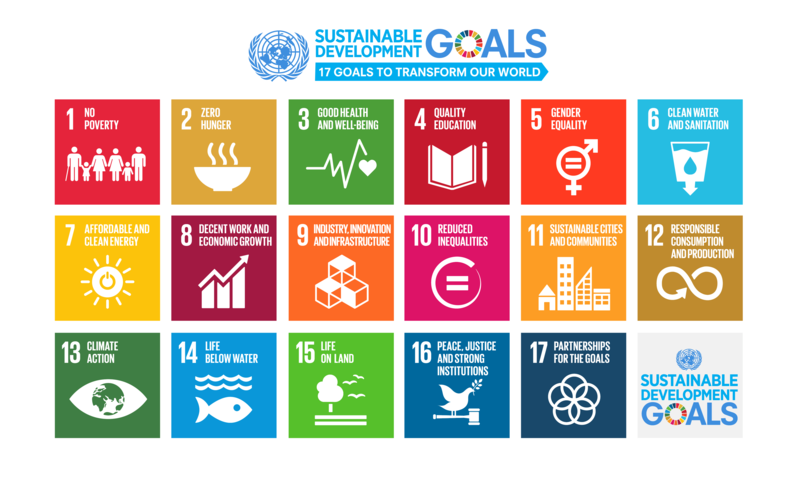 For one, there’s a high awareness level among U.S. corporations – recent PwC research found that more than 90 percent of businesses are familiar with the SDGs. Moreover, companies are already considering their own impact on the SDGs with some 40 percent planning to conduct an annual review to assess that impact. Businesses have a real opportunity to turn the complexity of the global goals as part of their overall corporate strategy. But what are the best practices and processes for supporting the SDGs and kicking off the process of embedding them into their fundamental business framework? Determine the impact your business and its value chain have on each of the SDGs, both directly and indirectly. Governments may have different priorities for the SDGs, so for global companies, it’s critical to understand in detail each country’s priorities where business operates. Agree on the methodology and measure your business impact across all these SDGs. Data and analytics can help you understand where your business has a positive or negative impact on each SDG. There are tools available that can help provide total impact measurement. Incorporate the learnings from your measurement into business planning and strategy to prioritize reducing negative impacts and increasing the positive. This will lead to the ability to prove your role in the SDGs. Communicate your business goals and achievements consistently with the SDGs. Outside of sustainability reports, these impacts should be integrated into overall company communications such as annual reports, SEC filings and customer communications. Many companies are looking to adopt the goals that are the most relevant to their businesses and where they can contribute the most to society, as well as areas where they are able to engage their stakeholders. For example, a pharmaceutical company may concentrate on good health and well-being (goal No. 3), while a major consumer brand that targets female retailers may start with its impact on women and equality (No. 5). Aligning specific SDGs to business growth strategy works well as long as companies understand where they have impacts across all the goals – positive or negative – and can gain a complete perspective of their sustainability opportunities. And after corporations get a handle on communicating the issues where they already have known business value and positive impact in SDG terms, they can move on to uncover new opportunities to have an impact in other areas. Making a smooth transition to this new model where SDGs play a central role in operational considerations as well as planning, reporting and strategy could make all the difference in helping to achieve the SDGs.